← Electric Fireplaces are the Way to Go! 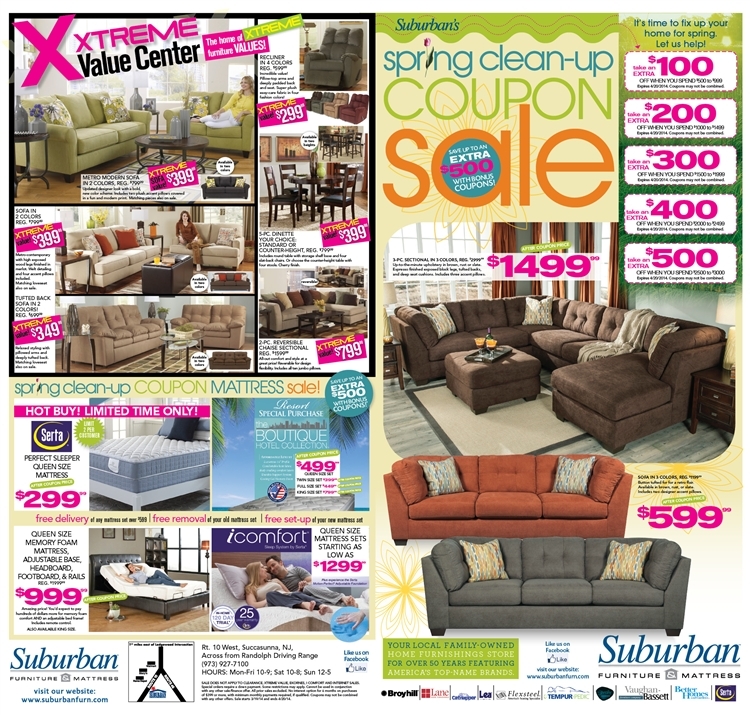 Posted on March 21, 2014, in Brands We Carry, Design and tagged furniture coupons nj, jump into spring, new jersey furniture stores, spring savings, suburban furniture nj. Bookmark the permalink. Leave a comment.